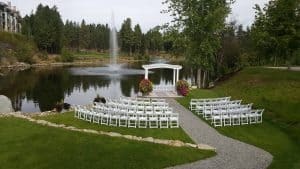 The team at The Okanagan Golf Club is committed to providing a high standard of service, fresh cuisine and a warm and elegant setting to you and your guests. 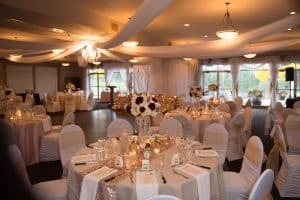 Whether your event is an intimate gathering or a larger celebration, they can offer the perfect setting. 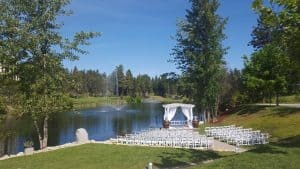 Surrounded by acres of lush greenery and the beautiful Ponderosa Pines, this is a great venue for spectacular photographs. 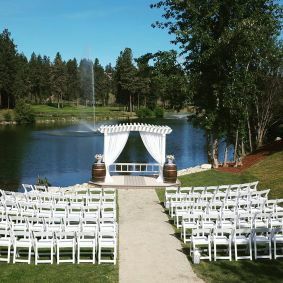 Choose from either the gazebo in the pines or the lakefront ceremony site for an outdoor ceremony to make the most of the stunning scenery. 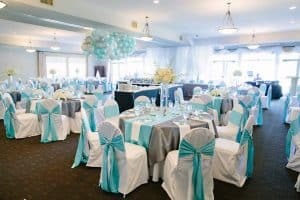 Both you and your guests will be blown away by it! 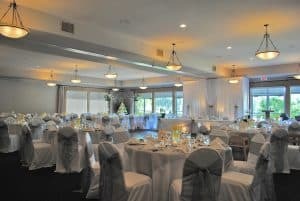 Choose the Nicklaus Room, which seats up to 170 seated guests, or 245 guests for a cocktail reception. 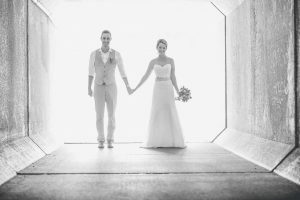 There is also the option to host a clubhouse buyout which can host receptions for up to 350 guests. 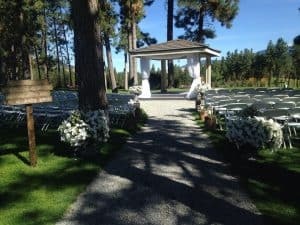 All wedding bookings includes the following welcome and directional signage, podium and microphone, full bar service, dance floor, outside patio table and chairs with linen, table settings, tealights, PA system and tables for gifts, DJ and cake.